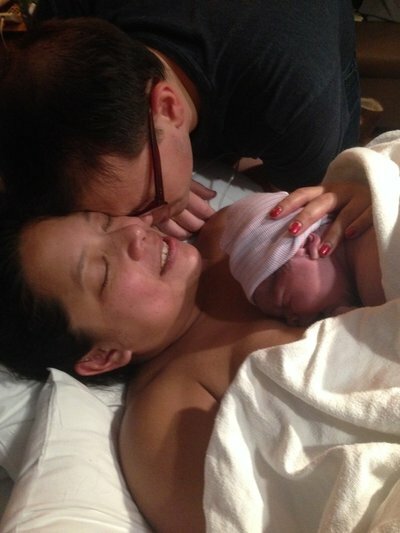 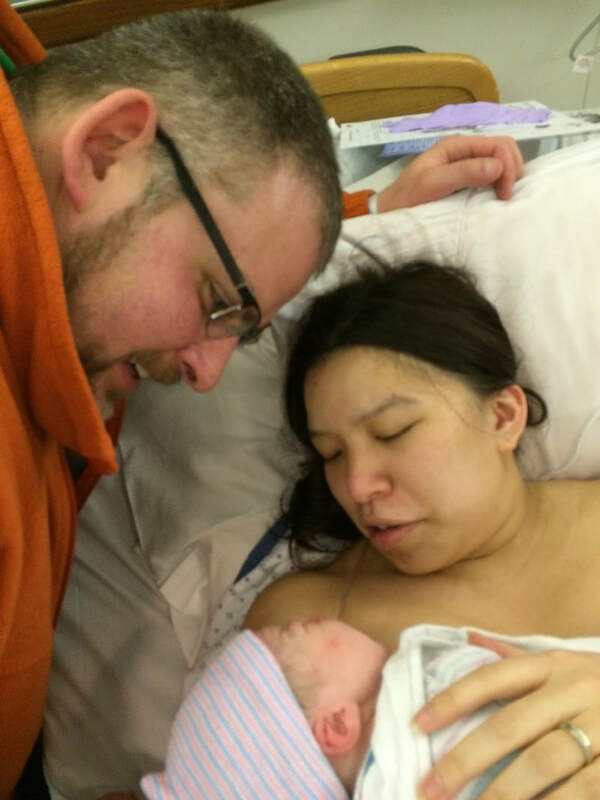 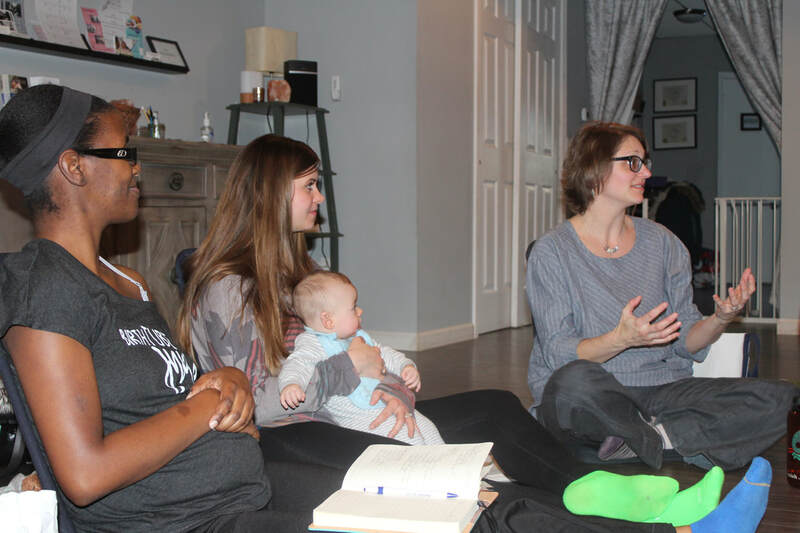 Birth Freely Birth Services, LLC offers premier Childbirth Education - both private and group classes, Evidence Based Birth® Childbirth Class and on call / off call doula services for expecting parents. 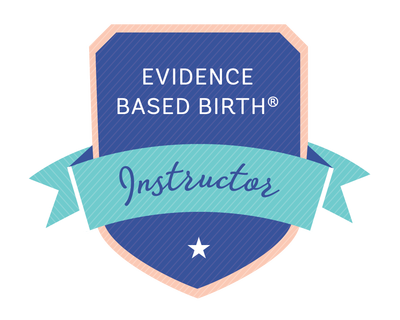 As a Lamaze Certified Childbirth Educator and an Evidence Based Birth® Instructor, Lamaze Classes and EBB Workshops are a part of Birth Freely's curriculum and offerings. 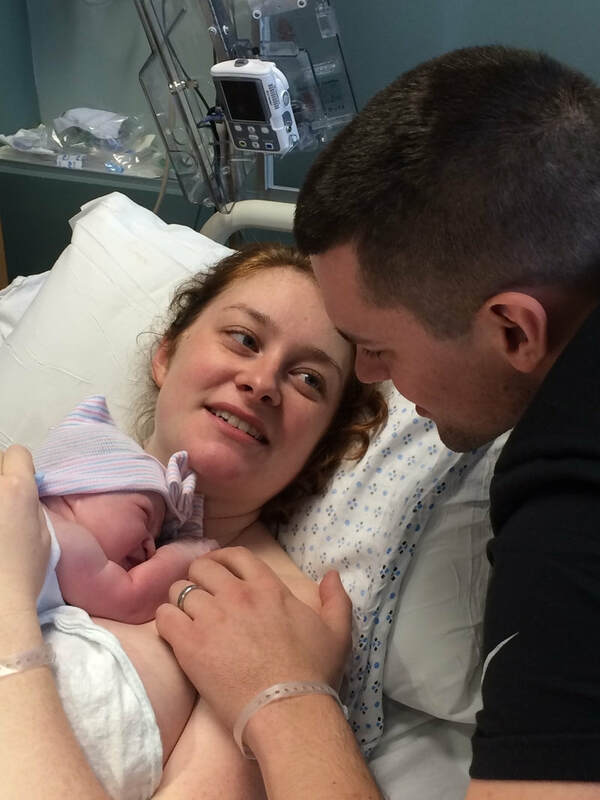 Currently serving Central and South Jersey, as well as Philadelphia and surrounding regions. ​​Cat looks forward to having the opportunity to empower and inspire you in whatever ways she can for your birth! 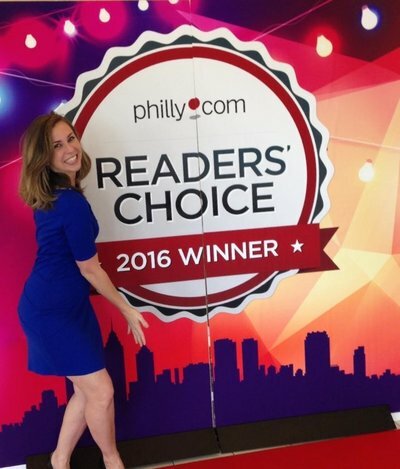 Birth Freely is proud to be chosen as the Best Childbirth Educator and Doula in the Philadelphia/South Jersey Region for the Readers' Choice Philly.com Awards two years running! 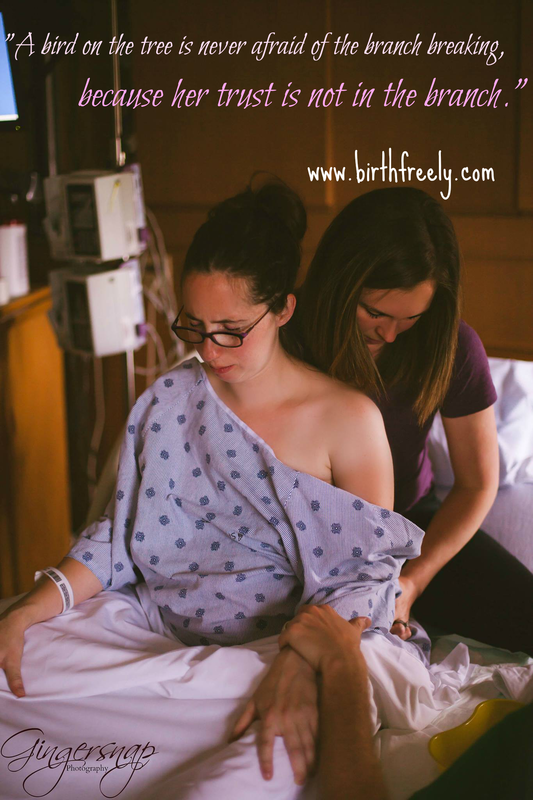 Sign up to hear more from Birth Freely and how they can help you achieve your birth goals. 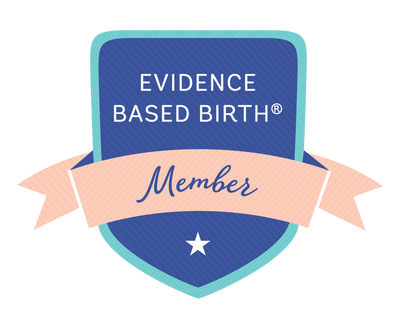 Evidence Based Birth® Professional Member. 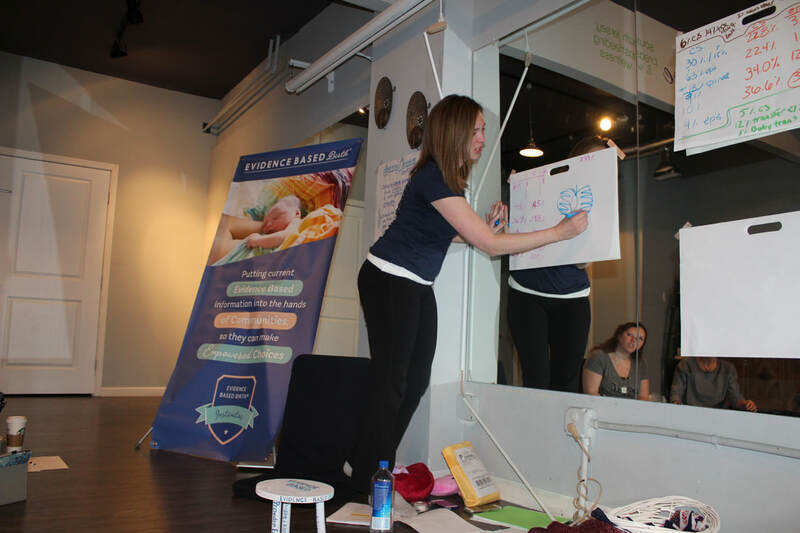 Cat serves on the Board of Directors for the Philadelphia Maternity Network and volunteers at Babies R Us, teaching monthly Comfort in Labor classes. 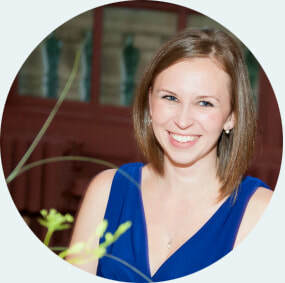 She is also the DONA Ambassador for PA! Learn more about Cat. Birth Freely has created a labor guide, complete with position illustrations, suggestions for your birth partner, and breathe work description for each position. 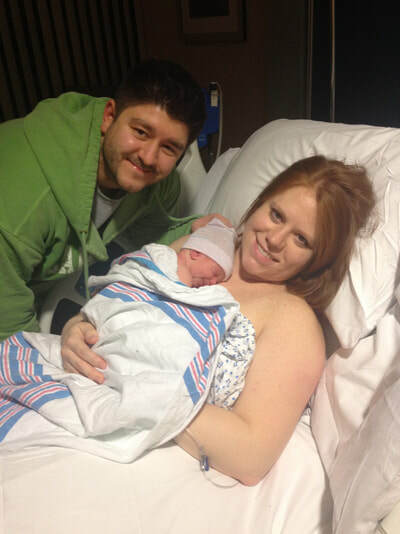 Get the full PDF sent to your email now just $30! 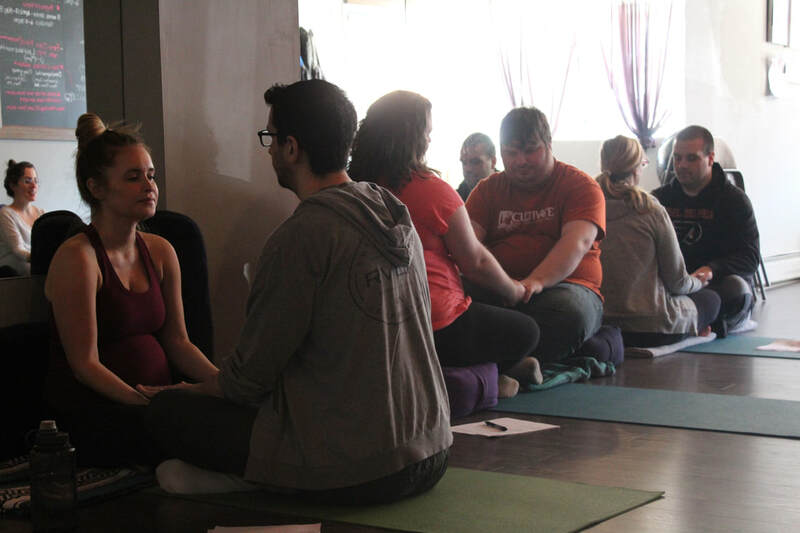 Now registering for the Fall and Winter EBB Childbirth Class!